My warmest congratulations to our friend and colleague Leymah for her outstanding achievements! She has paved a way for other African women who have been striving to make a difference, but could not utilize their skills and talents because of obstacles places in their way. 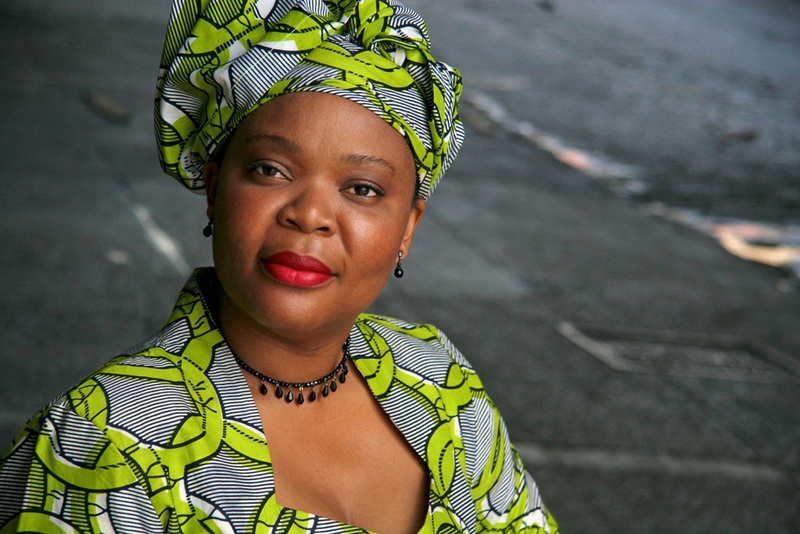 Congratulations Ms Gbowee!